As we reported last week, the recently released NVIDIA GTX 970, a mid to high-end graphics card, is currently facing numerous performance issues according to consumers, including some even crippling problems. The popular graphics card maker has now officially announced that the supposed limitations of the 970 do in fact exist. Unlike the also recently released and much pricier 980, the 970 has its VRAM (video memory) divided into two main pools, making up its total 4GB of memory. These pools are what games use to power the graphics behind them. The primary pool consists of the first 3.5GB of VRAM, while the secondary pool contains the final 0.5GB of memory. 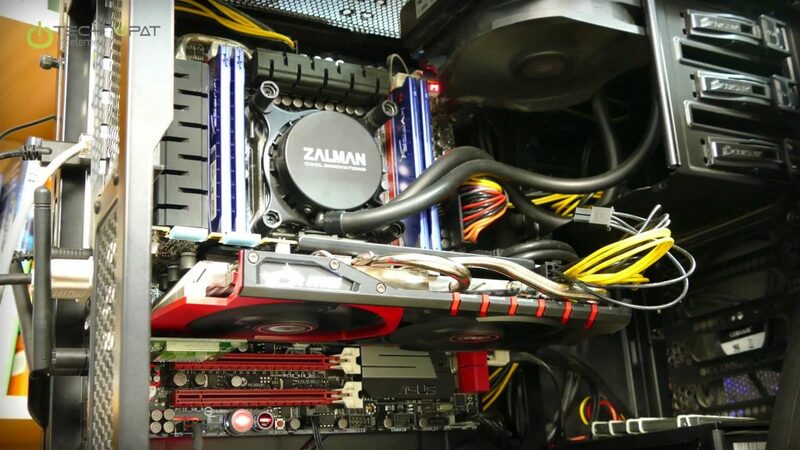 While not necessarily a bad thing, as many graphics cards use similar methods of allocating, the final 0.5GB becomes significantly slower than the rest of the memory when in use. So much that it can even slow down to 1/7th the speed of the other 3.5GB. While not a considerably large amount of memory is affected by this issue, it is enough to cause major problems for more demanding games and devices. Most games will run smoothly, but anything running on 4K resolution monitors and/or requiring highly detailed textures will see some drastic drops in framerate and much more. 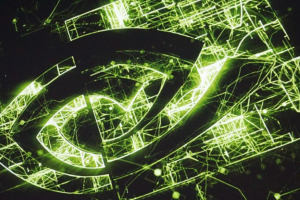 To fix this alarming issue, NVIDIA has officially apologized and announced that they are hard at work on an update for the 970’s drivers that should alleviate the performance issues. 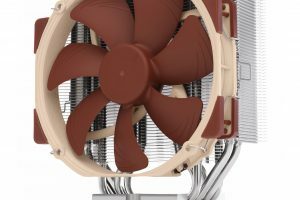 For those not interested in waiting for the update, the company is willing to help customers that wish to refund or exchange their current graphics card simply by contacting them. For more on this developing story and all things PC-related, keep it locked right here.